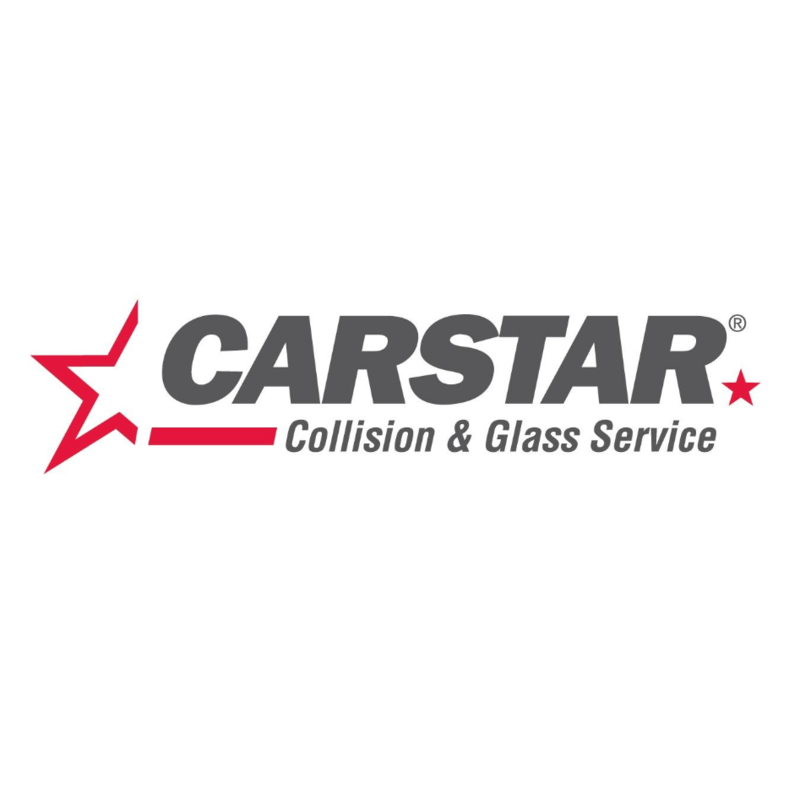 CARSTAR Richmond (New Profession), auto body shop, listed under "Auto Body Shops" category, is located at 12331 Vickers Way Richmond BC, V6V 1J2, Canada and can be reached by 6043662828 phone number. CARSTAR Richmond (New Profession) has currently 0 reviews. Browse all Auto Body Shops in Richmond BC.